U.S. Holocaust Museum and International Center of Photography in New York announce joint creation of digital database. A vast U.S. archive of photographs of pre-Holocaust Eastern European Jewish life is being made available to the public and researchers. 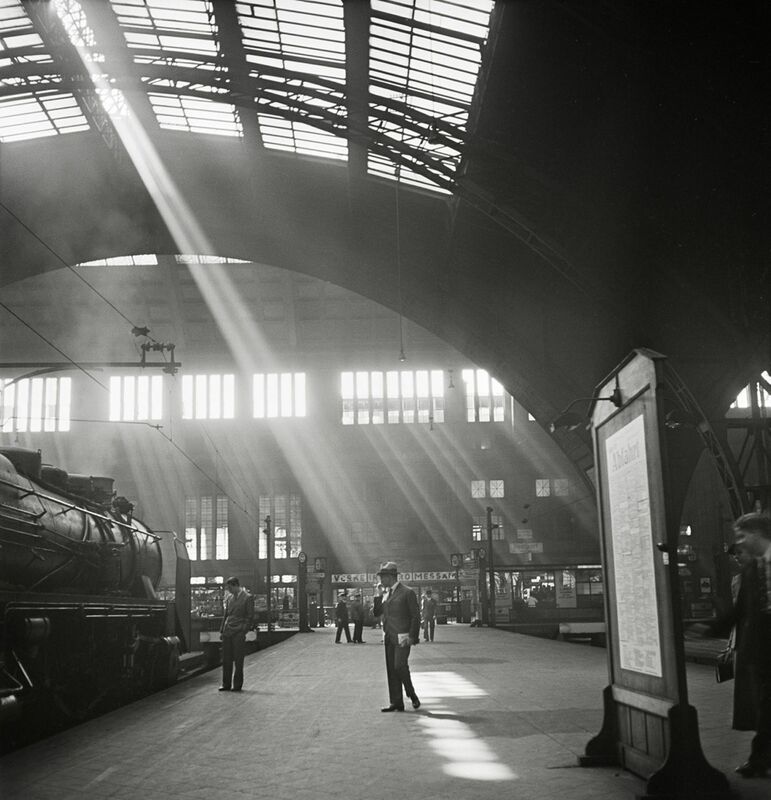 The International Center of Photography in New York and the United States Holocaust Memorial Museum in Washington, D.C., on Tuesday announced the joint creation of a digital database to facilitate access to photographer Roman Vishniac's archive. 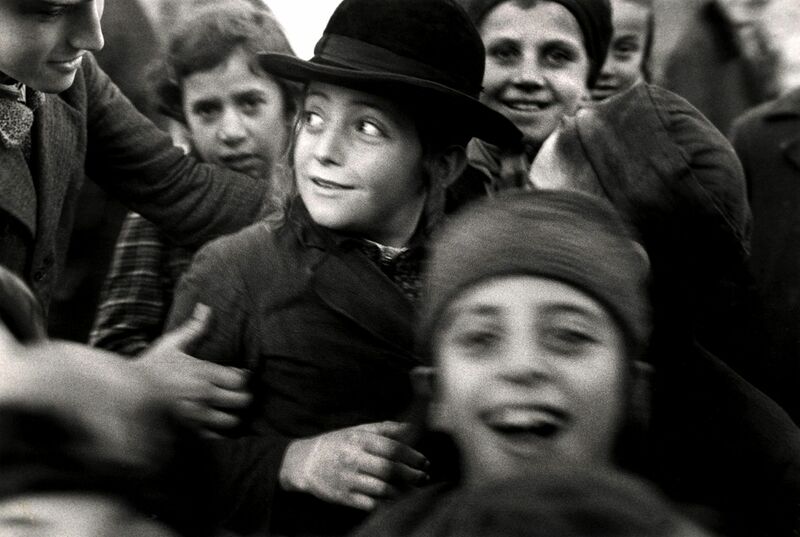 Vishniac was a Russian-born Jew who moved to Berlin in 1920. He documented the rise of Nazi power and its effect on Jewish life in Central and Eastern Europe. 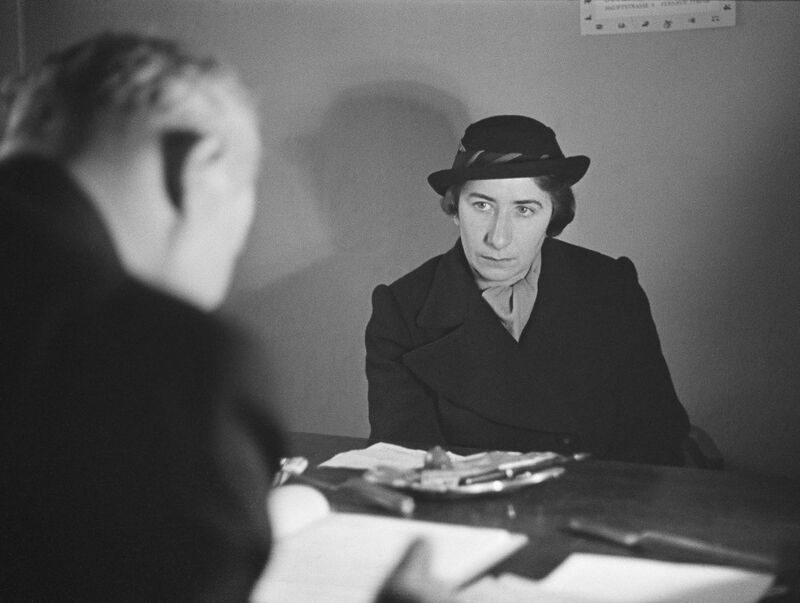 The database includes all of Vishniac's 9,000 negatives, most of which have never before been printed or published. The photography center and the museum are asking scholars and the public to help identify the people and places depicted in the images.